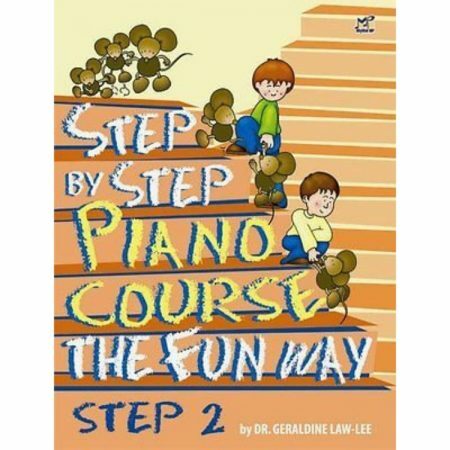 Author: James Bastien ► Bastien Piano Basics is an exciting and comprehensive series for piano study designed to get the young student off to the right start. 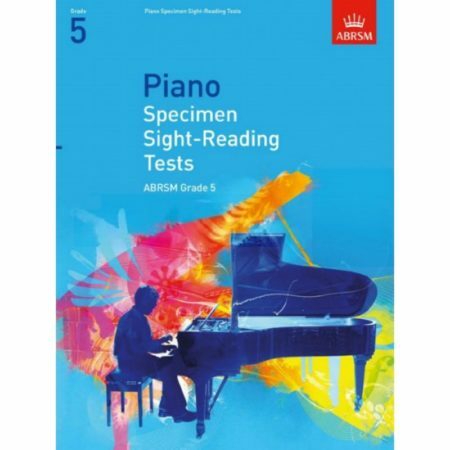 The learning sequence is carefully graded to assure steady progress in all areas. 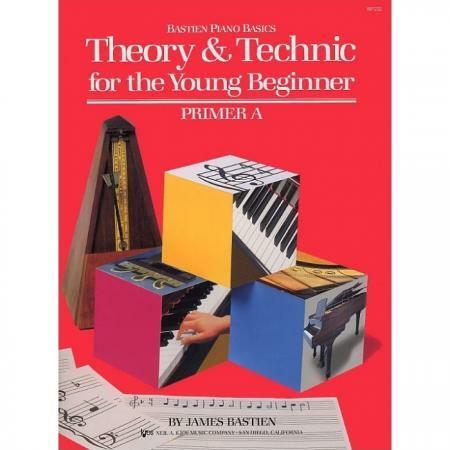 Theory & Technic for the Young Beginner Primer A is coordinated page-by-page with Piano for the Young Beginner Primer A. They should be used simultaneously for thorough reinforcement of each concept. Written especially for the five- and six-year-old student, Theory & Technic for the Young Beginner contains written work, some short pieces, and technic exercises to reinforce each basic concept. 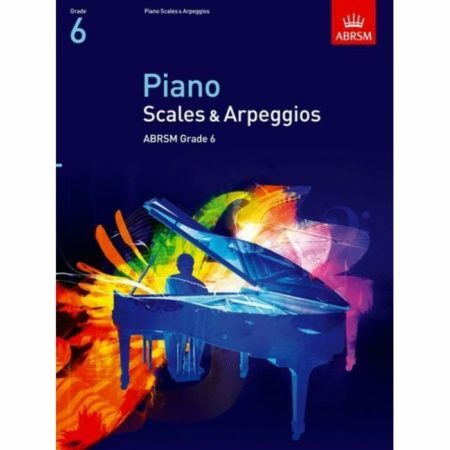 The student will have a better understanding of music, and will learn it more easily, when theory and technic are intergrated as a regular part of the learning process.